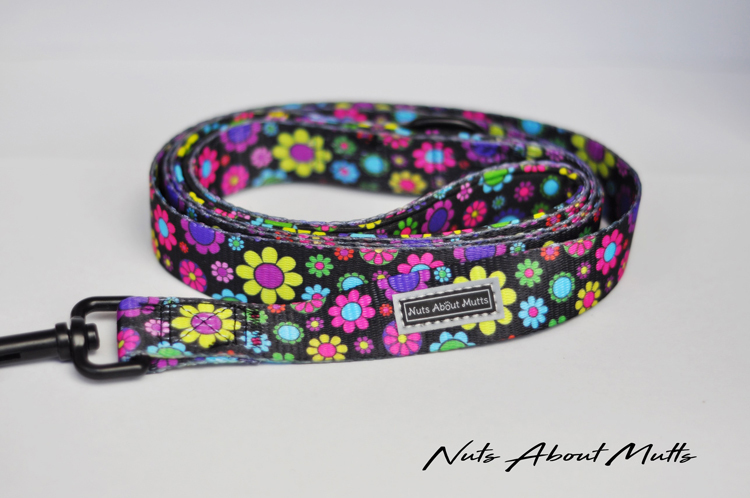 This eye-catching lead will make your fur baby stand out in a crowd! 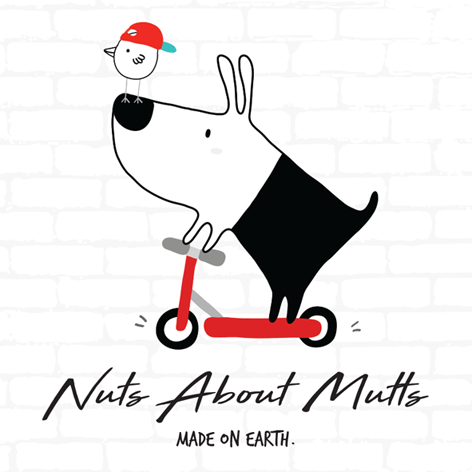 * Designer range by Nuts About Mutts * Strong, vibrant colours for maximum impact! * Extra d-ring on lead to attach keys, dog waste bags, etc. * Our collar range is cruelty-free. Items in stock and ships immediately. Any problems, please do not hesitate to contact us.